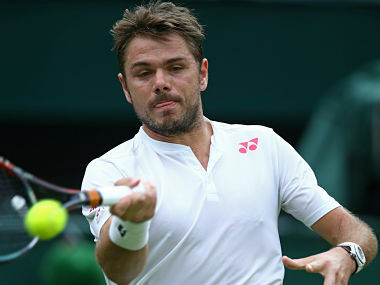 Stan Wawrinka, winner of three Grand Slam tournaments, trailed by two sets overnight but was 6-5 ahead in the third when play resumed in muggy conditions. 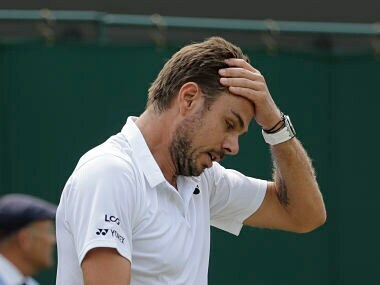 Stan Wawrinka showed glimpses of his Grand Slam-winning form but was bundled out of the Fever-Tree Championships by former Queen’s Club champion Sam Querrey on Wednesday. 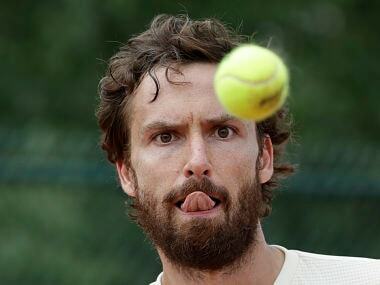 Latvian free spirit Ernests Gulbis, now a proud father, knows that time to make his undoubted on-court talents count is rapidly running out. 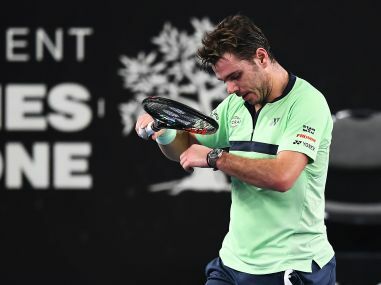 Second-seeded Stan Wawrinka hobbled out of the Open 13 second round with a recurrence of his left knee problem, retiring when trailing 6-4, 1-1 against Ilya Ivashka. 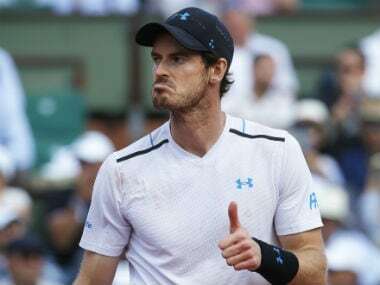 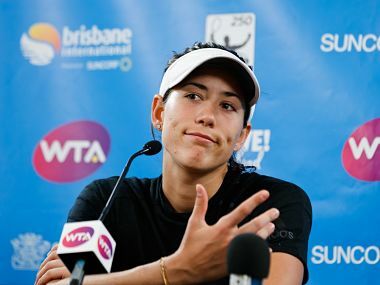 Wawrinka slumped to another surprise defeat by an outsider, after losing in the Australian Open second round to Tennys Sandgren and in the Sofia Open semi-finals to Mirza Basic. 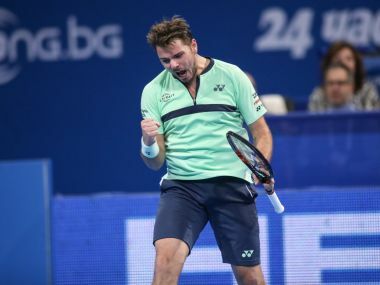 Stan Wawrinka outclassed Viktor Troicki 6-1, 7-6(3) to book his place in the semi-finals of Sofia Open and suggest that his recovery from a knee injury is well under way. 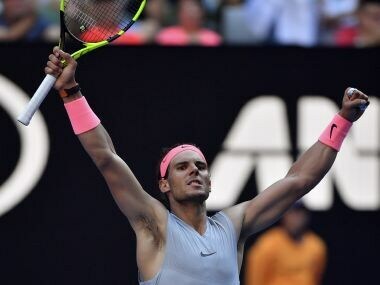 Top seed Rafa Nadal continued his marauding path through the Australian Open, hammering Argentine Leonardo Mayer 6-3, 6-4, 7-6(4) to reach the third round. 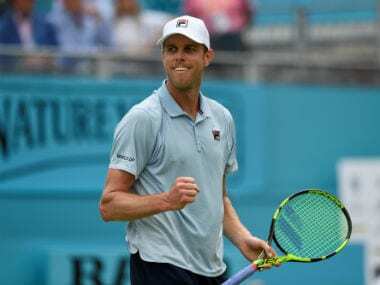 World No 1 Nadal defeated South Africa's World No 32 Kevin Anderson 6-3, 6-3, 6-4 in a brutally one-sided final during which he did not face a break point.